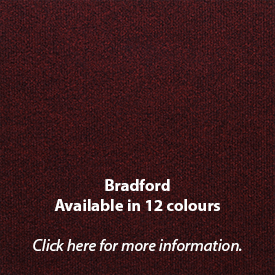 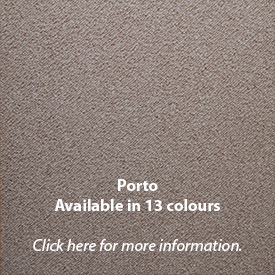 Carpet tiles are suitable for any Interior. 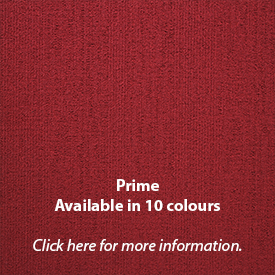 Combine colors and designs for unique Projects. 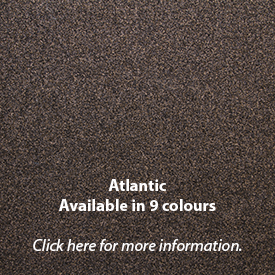 A carpet tile is easy to install, maintainance free and can simply be replaced if damaged. 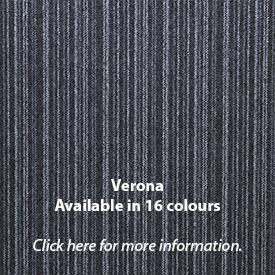 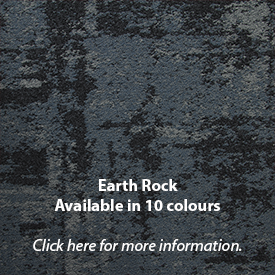 Belakos Flooring has many different colours and designs in its Collection. 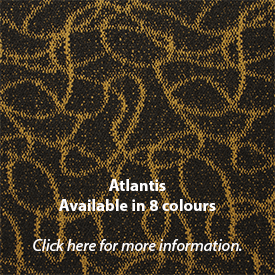 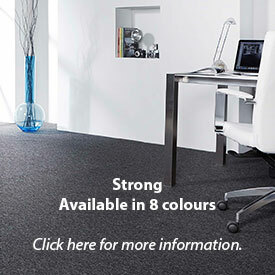 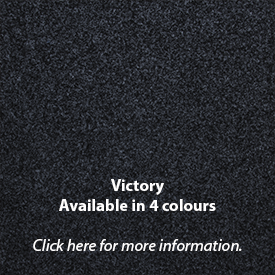 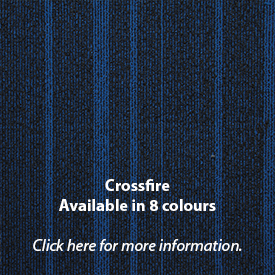 Almost all carpet tiles belong to our unique Resistanz Collection. 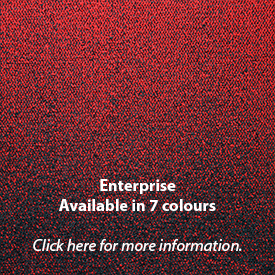 All qualities from this Resistanz collection are made from Solution Dyed Nylon Yarn. 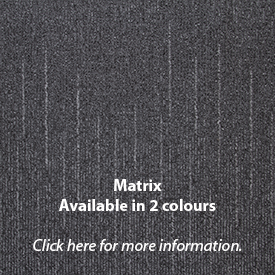 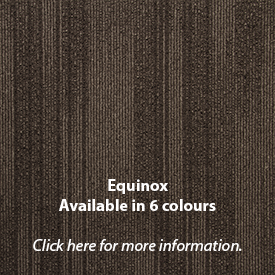 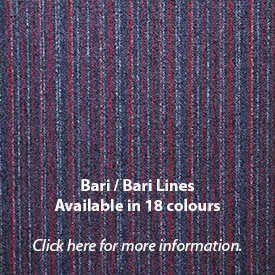 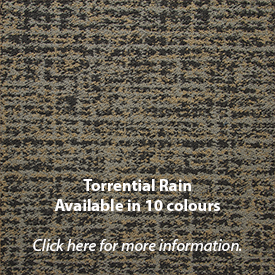 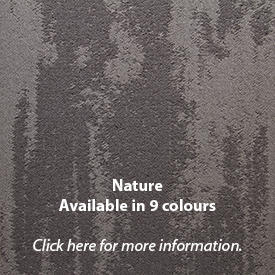 This unique yarn ensures that the carpet tile is 100% UV resistant, 100% maintenance friendly and 100% bleach resistant. 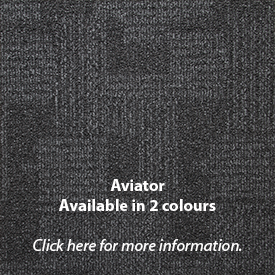 Check out the unique carpet tile collection using the online catalogus or download belowmentioned productflyer.